The mother of six managed the 600-acre Ferry Farm plantation in Stafford County, Va., where her firstborn, George Washington, spent much of his childhood. George later bought a home for her in Fredericksburg, Va., now a historic house museum near the University of Mary Washington, which is named after her. 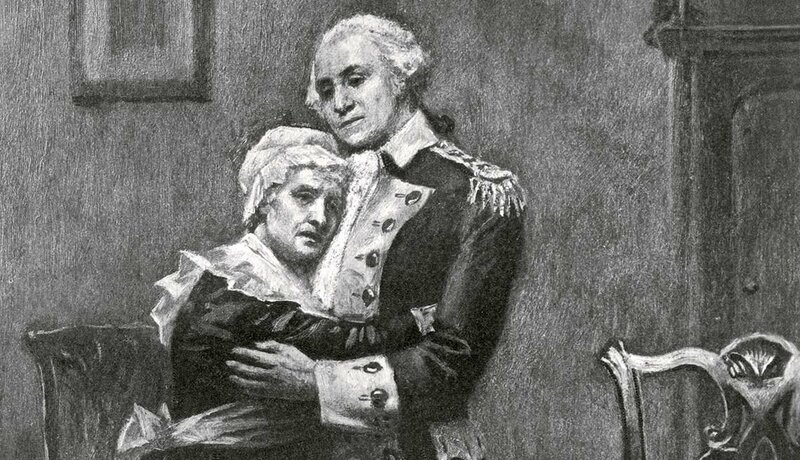 She died four months after her son was sworn in as the nation’s first president. 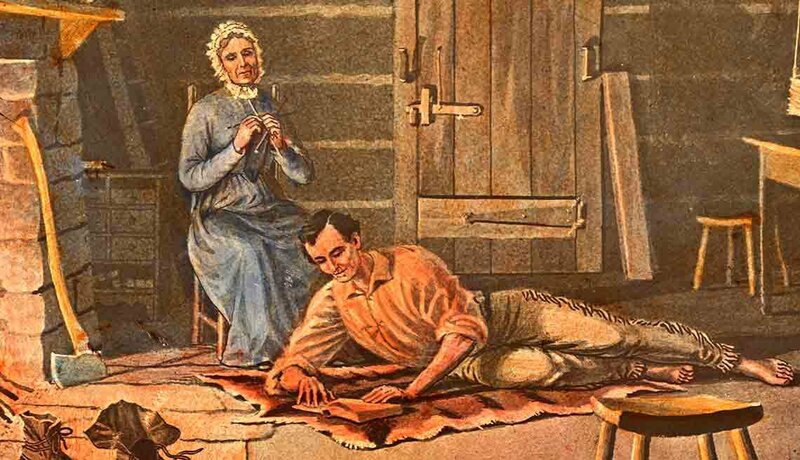 The mother of Abraham Lincoln, the nation’s 16th president, was a seamstress who was described as “intellectually inclined,” with a strong personality. A poem titled “Nancy Hanks” was published as a tribute to her in 1933 and set to music in 1941. The West Virginia House of Delegates officially recognized her birth site in 2009. She also has a Hollywood connection: Actor Tom Hanks is her third cousin four times removed. Nancy died when Lincoln was 9 years old. 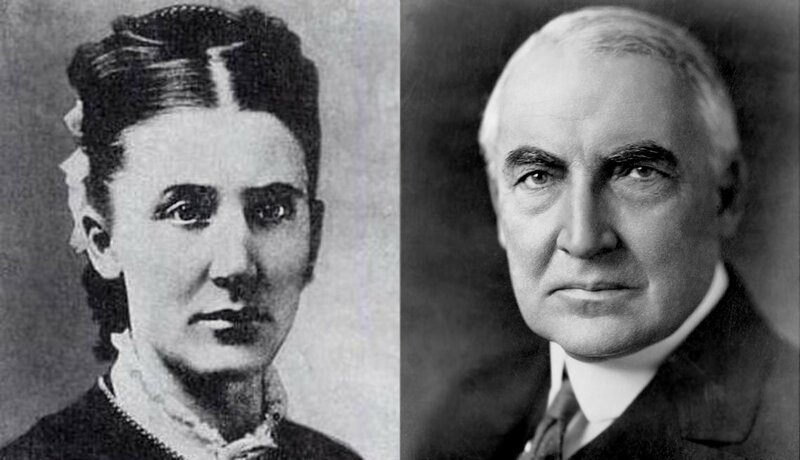 She was the mother of eight, including son Warren G. Harding, the nation’s 29th president. 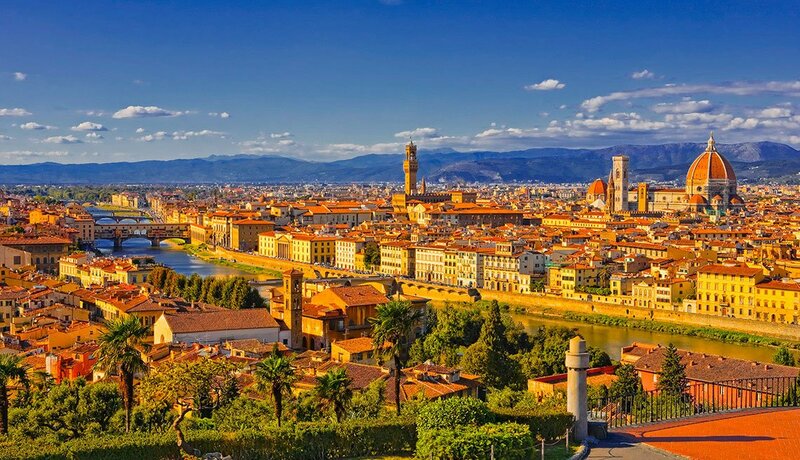 Phoebe worked as a state-licensed midwife in Ohio and later studied to become a homeopathic physician like her husband, George Tryon Harding. She died at age 66, 11 years before her son took office. The daughter of Missouri farmers was a Confederate Army supporter during the Civil War. 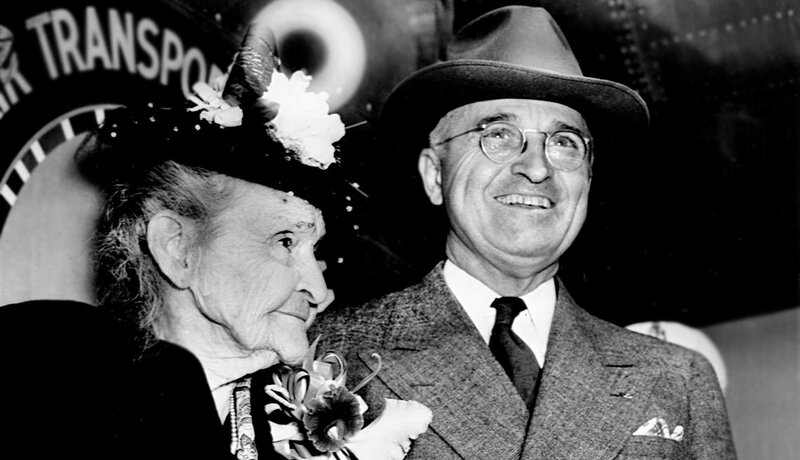 When her son, Harry S. Truman, was chosen as Franklin D. Roosevelt’s running mate in 1944, Martha told the press that Truman didn’t want the job and she preferred he remain in the Senate. The public appreciated her candid style, and she was often described as “colorful” by the media. 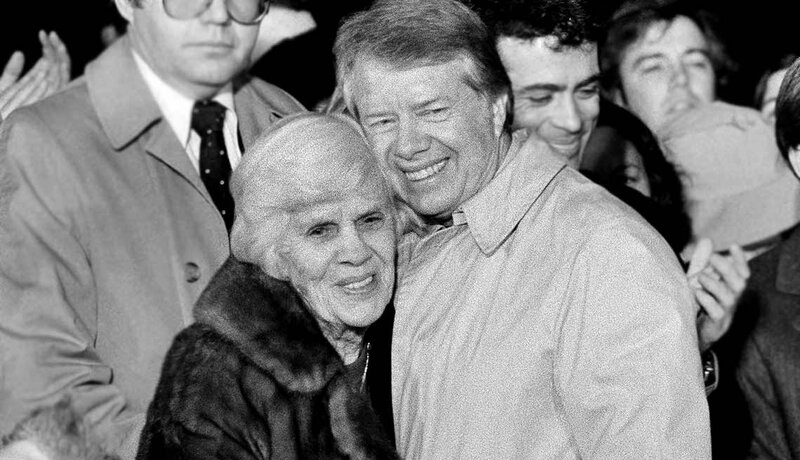 She lived to see her son become the 33rd president before she died at 94. A prominent philanthropist and socialite, she was the mother of John F. Kennedy and eight other children. The matriarch of a political dynasty was no stranger to politics — her father was the mayor of Boston from 1906 to 1908 and then again from 1910 to 1914. 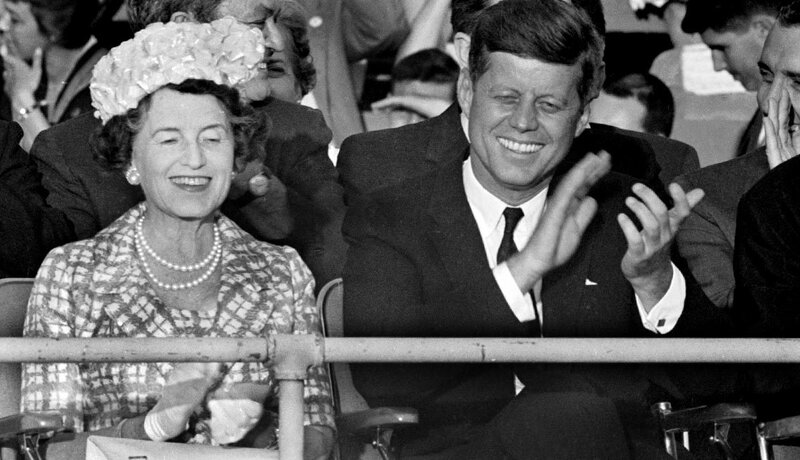 In 1951, Pope Pius XII granted her the title of countess in recognition of her “exemplary motherhood and charitable works.” When JFK became the 35th president in 1960, Rose became a celebrity. The author of two books, she died at 104, 31 years after her son’s 1963 assassination. 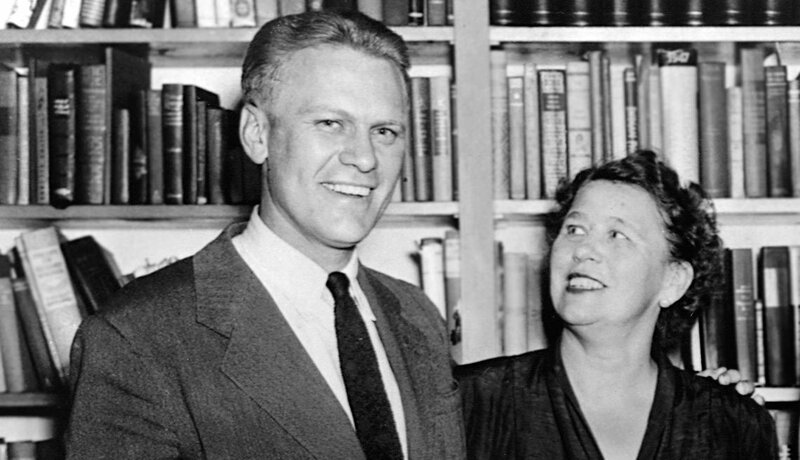 The mother of Gerald R. Ford divorced her first husband, Leslie Lynch King, in 1913. 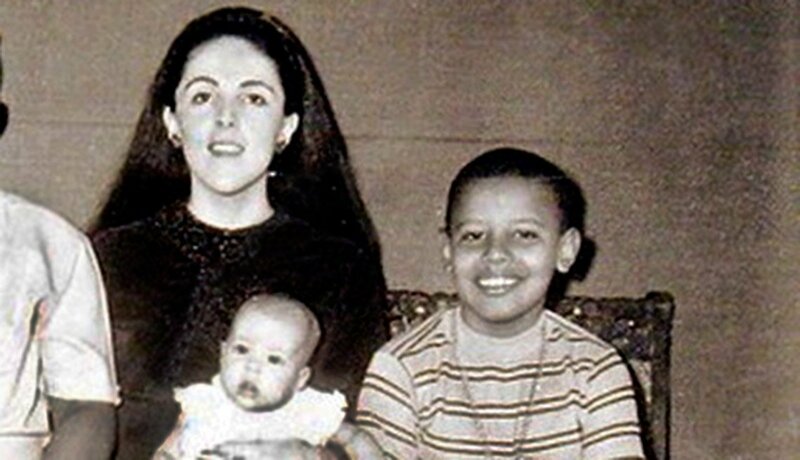 She left him 16 days after she gave birth to their son, who became the country’s 38th president. Three years later she married businessman Gerald Rudolff Ford. Although Ford never formally adopted the child, the young man legally changed his name from Leslie L. King Jr. to Gerald R. Ford Jr. in 1935. Dorothy died at 75, seven years before her son rose to the presidency. 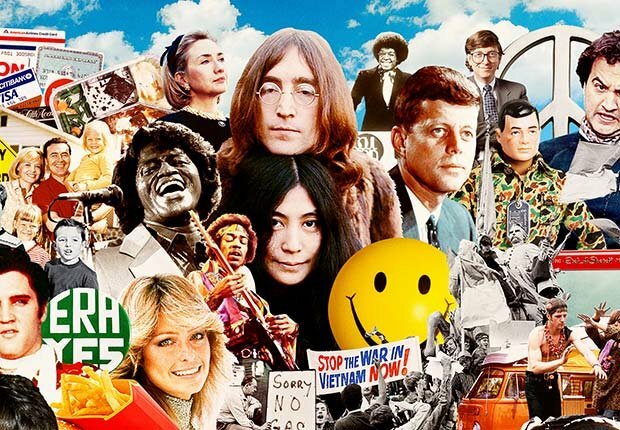 A nurse, author and Peace Corps volunteer, she published two books during her son Jimmy Carter's presidency and headed a U.S. delegation to Yugoslavia with Vice President Walter Mondale. Miss Lillian was known for her Southern charm and respected for aiding the sick. In her honor, Atlanta’s Emory University established the Lillian Carter Center for International Nursing in 2001. 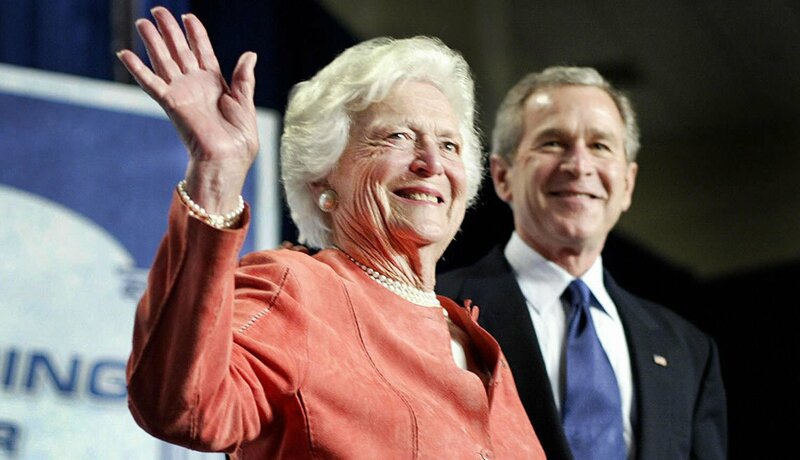 She died at 85, two years after her son left office as the 39th president. 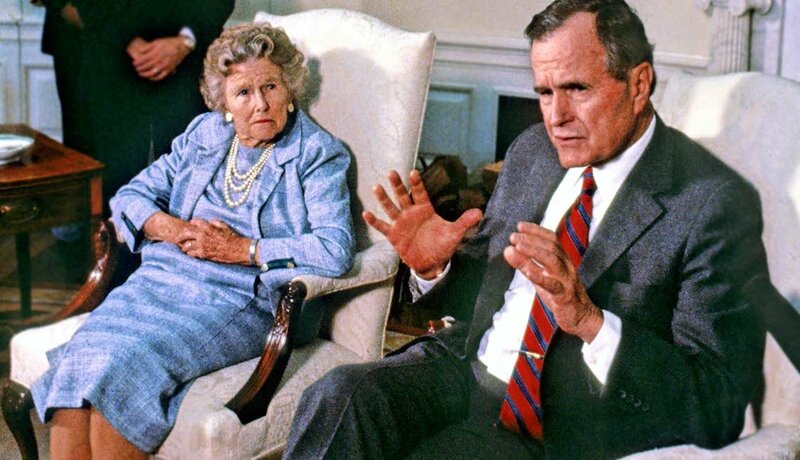 The mother of George H.W. Bush, the 41st president, was born in Maine and had five children. Dorothy lived a privileged life but was active in public affairs and worked with the Red Cross. Religious and athletic, she enjoyed tennis, golf and swimming. 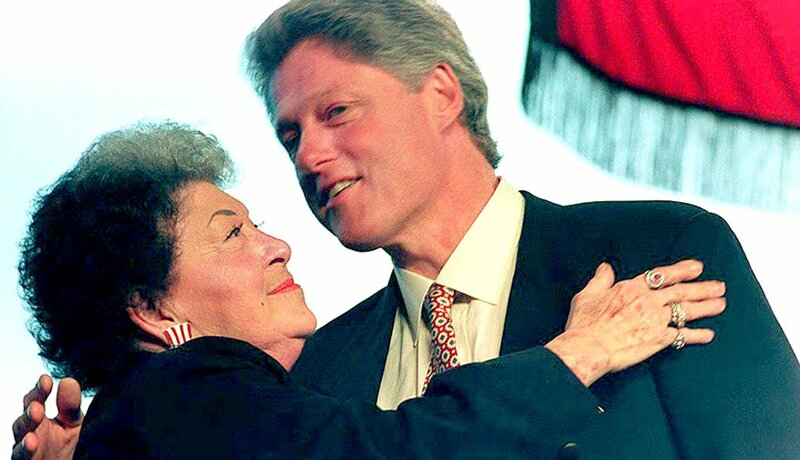 Dorothy died at 91, just 16 days after her son lost the 1992 presidential election to Bill Clinton. She worked as a nurse-anesthetist for 35 years and survived the deaths of three husbands. Son Bill Clinton's biological father, William Jefferson Blythe Jr., was killed in a car accident three months before Bill’s birth. The charismatic and fearless Virginia married Robert Clinton in 1950. She died at 70, a year after her son became the 42nd president. The former first lady is the matriarch of a political dynasty that includes sons George W. Bush, the 43rd president, and former Florida Gov. Jeb Bush. An author and mother of six, she continues to be involved with many charitable organizations. More than 25 years ago, she founded the Barbara Bush Foundation for Family Literacy. Born in Wichita, Kan., the mother of Barack Obama attained bachelor’s, master’s and doctoral degrees in anthropology at the University of Hawaii, where she met Barack Obama Sr. and focused her career on economic anthropology and rural development. While in Indonesia, where she moved to be with her second husband, her research benefited the largest microfinance program in the world. 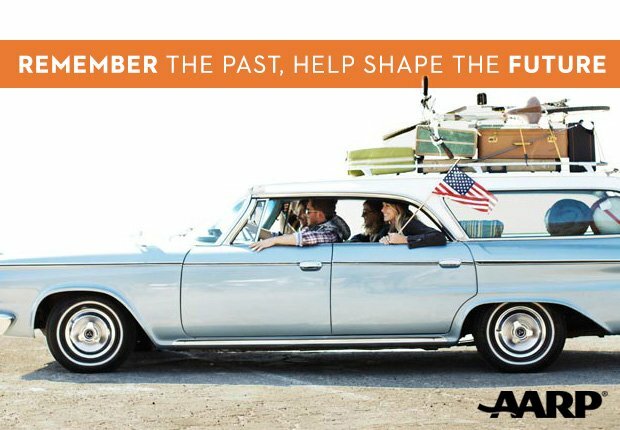 Ann was only 53 when she died from uterine cancer 13 years before her son took office as our 44th president.